Within the HVN it’s possible to train with different goals. Whether you want to focus on tournaments, research or just want to work out whilst working with the European martial arts history. Classes usually have a similar build up, we start with a warming up in which we train general stamina, reflexes, explosiveness and strength training. After the warming we up we often start with either dagger or wrestling techniques. A lot of these techniques, or the theory behind them, is applicable to the Longsword. But training these disciplines also gets you better footwork, balance and fitness. 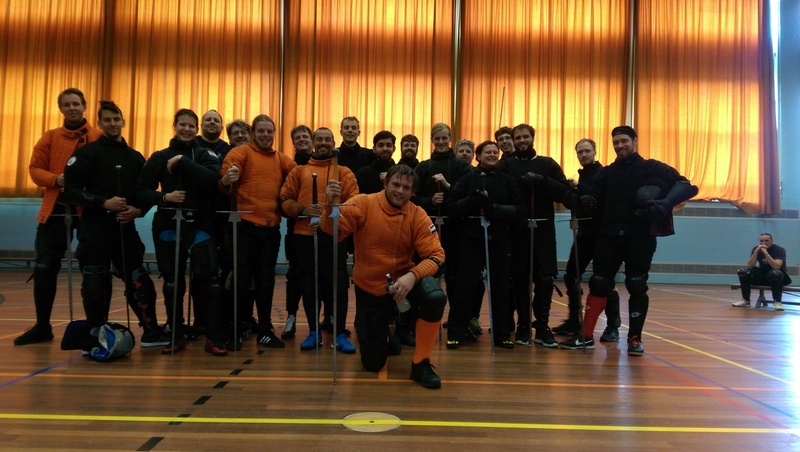 The main focus in training is on the Longsword. 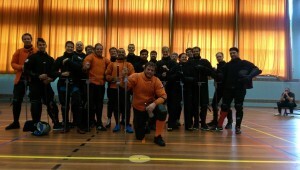 We practice both without gear as well as with full gear so students can do techniques at full speed as well. At the end of class there is always space and time for sparring, here we either do specific sparring exercises, coached sparring or free sparring. 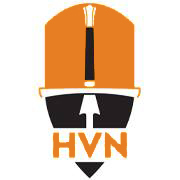 The HVN has gear you can borrow, but we do advise to buy your own gear, starting with a mask and gloves. To be able to start training with us you just need indoor shoes that don’t leave marks, training clothes and a bottle of water. 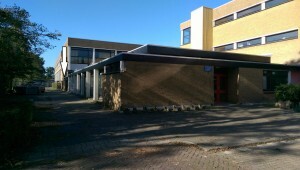 We train in the sportshal of the Rijnlands Lyceum in Oegstgeest. 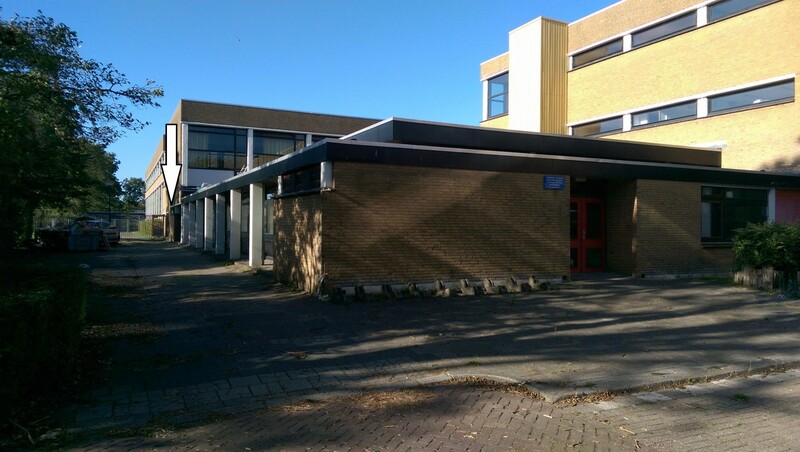 The entrance for the hall is at the back of the school at the Homeruslaan. When you arrive you can call 06-19190592. Are you interested in swordfighting at work? Or as a birthday activity? The HVN has what you need. Whether you want to do it as a bachalor party or as part of a management course. 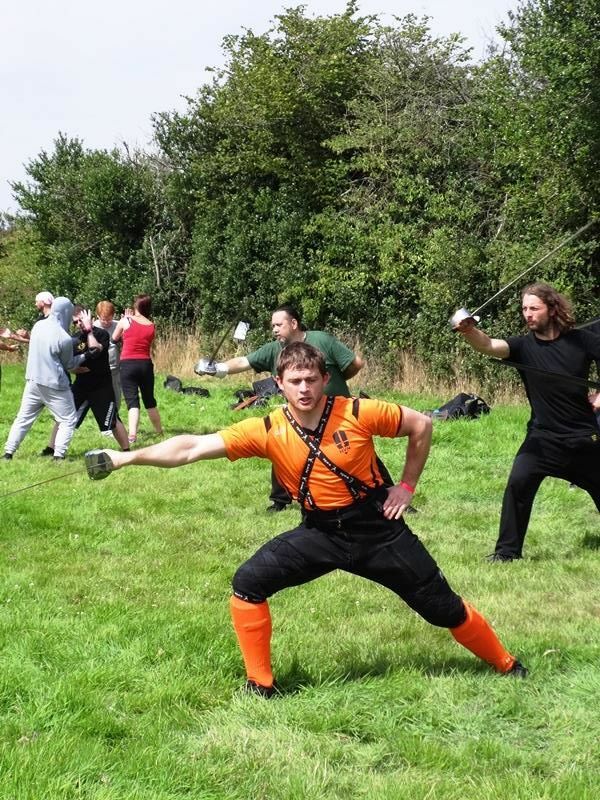 We can offer workshops in the longsword, dagger and wrestling on different levels of intensity, difficulty and duration. The workshops can be done both in a sports way or in a medieval setting.